In an era where learning includes technology each and every day at LCA, the proceeds of this tournament will be used to purchase additional learning tools for our young students. These students are learning coding, keyboarding, and through digital curriculum. Additional tools come on the market each year and your support helps us advance the education we offer to our students. We are in an electronic age and our students know it! The LIFE (Learning Is For Everyone) program caters to students who learn in nontraditional ways. The LIFE program is designed to teach children within a multi-age classroom, featuring a low student to teacher ratio. While embracing the Christian environment, learning specialists teach each child the skills he or she needs to become a successful student. Life Christian Academy creates an environment where students' artistic passions can freely flow. With a variety of musicals, art exhibitions, and performances, LCA aims to provide the best area for students to thrive. In our athletic department, the emphasis is on developing character, integrity, discipline, as well as gaining skills. We want to have championship teams, but not by sacrificing academics. Athletics are one aspect of a well-rounded education. 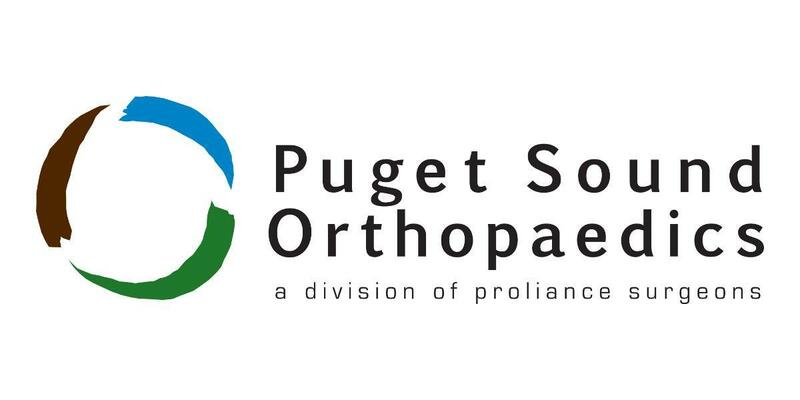 Special thanks to Puget Sound Orthopaedics, a major sponsor of the LCA “I’m an Eagle!” Golf Tournament. If you’re searching for some of the most trusted orthopaedic surgeons in Western Washington, you’ve come to the right place. Puget Sound Orthopaedics offers comprehensive, leading edge surgical and reconstructive services by fellowship-trained subspecialists and experienced orthopedic surgeons. Whether you’re facing the challenges of a sports injury, a recent accident, spinal, or extremity problems, our team is dedicated to restoring function. At our state of the art facility, our partners offer you the convenience of on-site MRIs, rehabilitation services, and orthotics, so you can get on with your life even faster. Puget Paving & Construction, Inc.